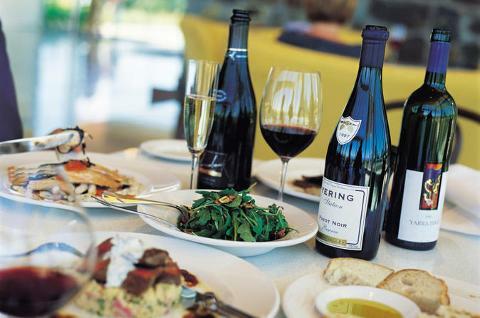 This world renowned wine region is a must see for wine lovers visiting Melbourne. 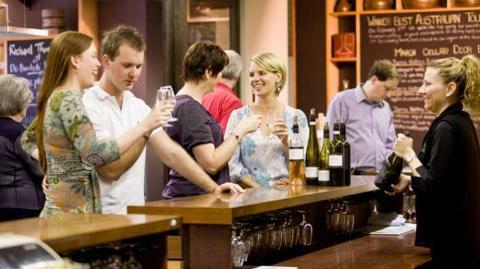 Yarra Valley is full of interesting family stories, this region is home to over 80 Cellar Doors. 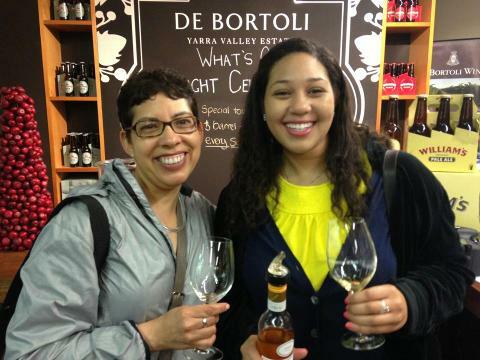 Yarra Valley Day Tours have hand picked wineries big, small and family owned so you experience a broad cross section of the beautiful Yarra Valley. It’s not just about the world class wine but also the local produce so the tour includes cheese and wine pairing at De Bortoli Estate and a delicious seasonal 2 course lunch and a glass of wine is included at Tokar Estate or Tramonto Kitchen and Bar, both leading winery restaurants in the Yarra Valley. 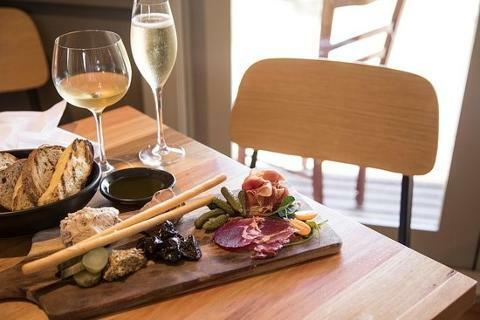 Nestled in the heart of the Yarra Valley is where you enjoy lunch at the beautiful, family owned Tokar Estate or Tramonto Kitchen and Bar. 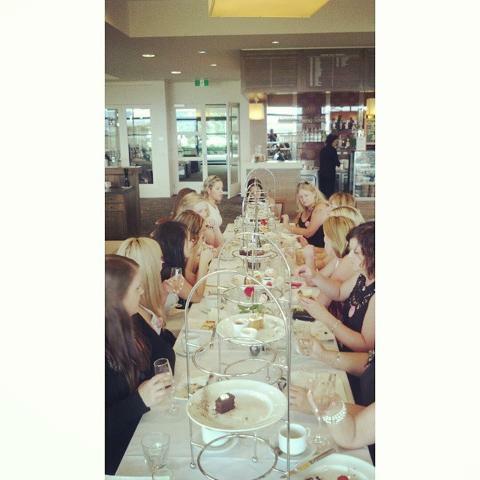 Both lunch experiences let you sit back and enjoy the amazing views and a 2 course lunch with wine. Visit Domimique Portet, one of the most popular wineries in the region where you will be greeted like an old friend. Dominique and his son Ben are 9th and 10th generation winemakers respectively and have bought French chic to the Yarra Valley with their outstanding wines and Mediterranean setting. The wineries we have chosen for you to visit on your Yarra Valley wine tour "AS SEEN IN BEST OF THE YARRA VALLEY" reflect the very essence of the region. They present the areas winemakers and compelling family histories. We present the resilience of Yarra Valley wine making families and their travels through the seasonal challenges that go back many generations. Through persistence and passion saw them build on humble beginnings to become the magnificent wineries they are today. 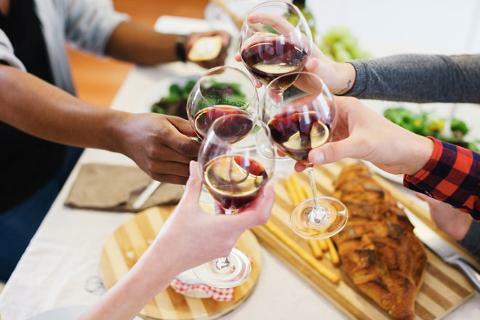 Big and boutique, we connect you with fascinating family stories attached to this amazing group of wineries on the ultimate Yarra Valley winery experience. 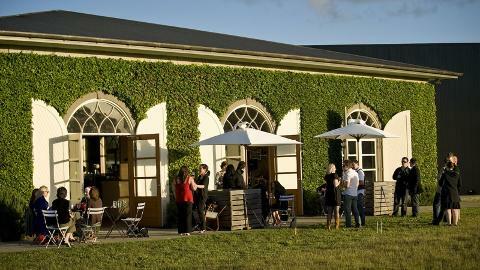 From a large family owned winery at De Bortoli we head to Coombe Estate, once home to Australia's first opera diva, Dame Nellie Melba for a unique cellar door experience in the cellar door of this beautiful 7 acre estate. 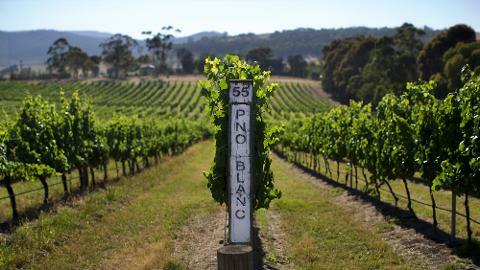 The Melba Estate today presents beautiful gardens, providore and gallery to wander around before meeting at the cellar door for a magnificent food and wine match of a Sydney Rock Oyster with 2014 Tribute Series Nellie Melba Blanc de Blancs. This beautiful match is followed by a tasting of 6 Coombe Farm wines. Lunch at Tokar Estate or Tramonto Kitchen and Bar are wonderful lunch destinations and provide the option of alfresco dining in warmer weather with a full al la carte menu to choice from. Both are long time favorites for locals and international travellers with warm and inviting service and the very best local produce. Your main meal is served with a perfectly matched glass of wine. 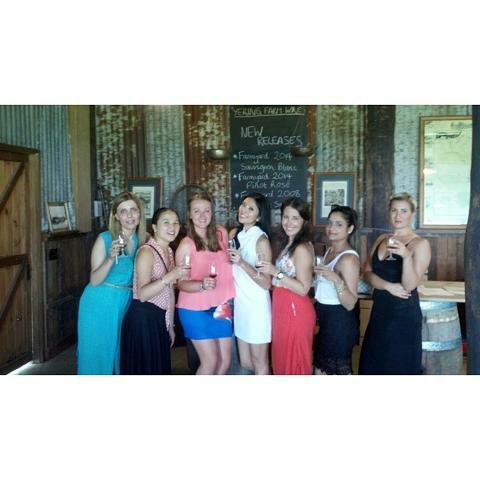 The final stop is a visit to Helen and Joey Estate which is a unique tasting experience of wines of exceptional value. 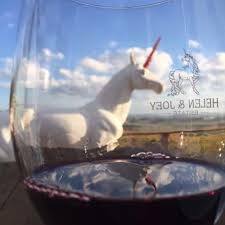 Established in 2010 with 85 acres under vine, Helen and Joeys are a fabulous new addition to the world class wineries of the Yarra Valley. With spectacular views from the patio you can enjoy a tasting on the patio or at the cellar door of 3 fantastic ranges of estate and reserve wines.